Recognized as one of the world’s eight “Hottest Hotspots” of biological diversity by UNESCO, the Western Ghats is rich in flora and fauna, particularly endemic to the region. Older than the Himalayas, the montane ecosystems of Western Ghats influence monsoon by intercepting the rain- laden winds, leading them towards the inland. This is when the pre-monsoon magic begins. 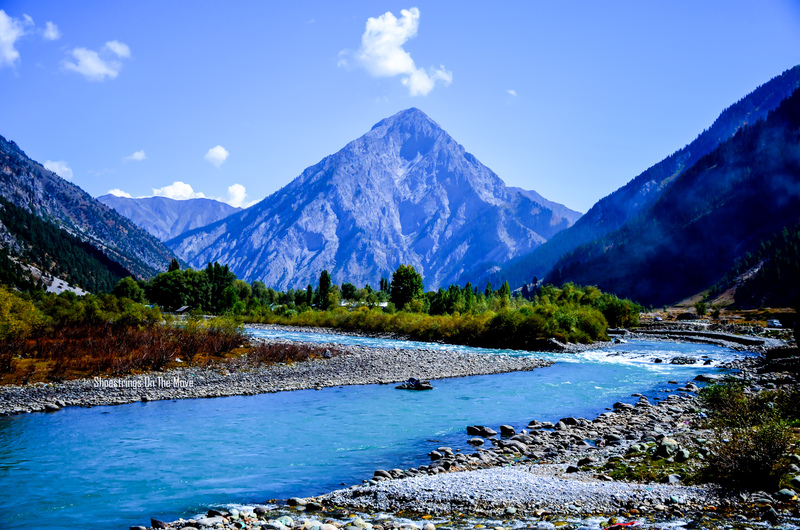 A pre-monsoon visit to these mountains will leave you spellbound. The surroundings weave a colorful contrast and smoky tapestry by their astounding beauty. The best part of pre-monsoon sojourns to the Western Ghats is, witnessing the clouds flow downwards into the valley during early mornings while the nights dazzle with millions of fireflies flickering around. 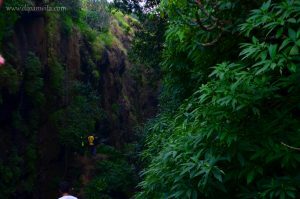 If you happen to be an adventure enthusiast and wish to see the forests glow during the night, go camping around the Western Ghats or surrender to your wilder side by venturing on a night trek. Mind you, there are more than 2000 different species of fireflies and each species have a separate lightning strategy to attract their female counterparts for mating. Sounds interesting! Tiny little objects of fascination. Mumbai expects monsoon in a fortnight’s time as the clouds linger around Sahyadris (Western Ghats). There are quite a few idyllic places around Mumbai to witness these sparkling little bugs, few of which I have listed here. 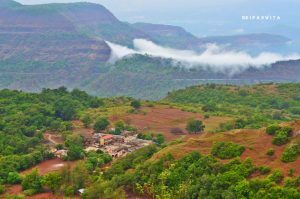 Rajmachi (Udhewadi) is a small village situated between Karjat and Lonavla. This place is the best place where the fireflies grab your attention. Perched at a height of 3600 ft above MSL, this place is easily accessible from both Lonavla and Karjat. If you are looking for a leisure trip, Lonavla would be the best place to start since the route is a motorable one. 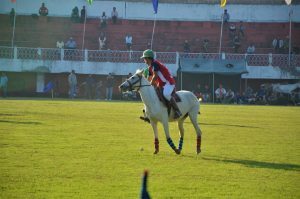 However, if you are looking for more fun and adventure, you may opt to come via Karjat. 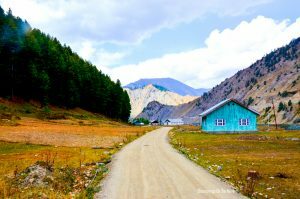 This route demands trekking up to the village via Kondane caves. Nothing can beat the beauty of smoky mountains that one gets to view from Sandhan. Popularly called as “Valley of Shadows”, Sandhan offers a spectacular view of the Bhandardara region and its surrounding mountain peaks. 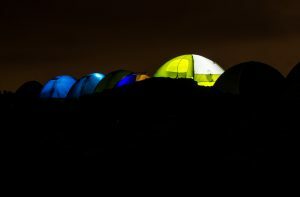 Camping by the Sandhan cliff, you will not need any torches to light your tents as the entire camping site is lit up by numerous fireflies when twilight comes to close. Known as the fireflies sanctuary of Western Ghats, Purushwadi attracts many guests each year during the annual fireflies festival held here. The village folks offer guests a first- hand experience of a typical day in rural India. 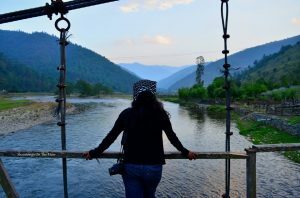 Given the fact that mobile networks go erratic, you might wish to consider gifting yourself a digitally detoxified weekend at-least once during this pre-monsoon season. A 250 BCE trade route between Kalyan and Junnar (near Pune), Naneghat is a mountain pass in the Western Ghats. 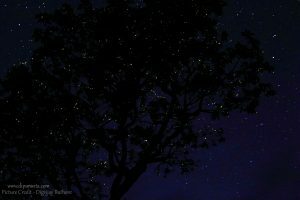 Apart from being a stupendous stargazing site, Naneghat also offers magic of its bling as it becomes home to millions of fireflies every year from mid of May through June. Trekking up from base village, Vaishakare lets you get glimpses of the tiny lighting bugs throughout. You may carry dinner and breakfast along and stay in the caves. Prabal Machi is the base village for treks to Prabalgad and Kalawantin near Panvel. A night camping on the plateau of Prabal Machi offers you a view of the city skyline. This one is strictly for trekkers. 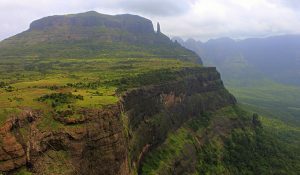 Harishchandragad, a beautiful hill fort located in the Malshej region of Western Ghats can be trekked from about 5-6 different routes. Pachnai is the easiest route to climb up to the fort. 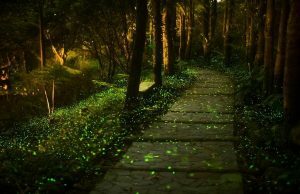 It is on this route that you get to witness the mating dance of fireflies. So buckle up for a night trek to Harishchandragad via Pachnai and enjoy the glowing Sahyadris. Now that you know where to find your objects of fascination, you may get in touch with the below organisations who arrange exceptionally well managed trips to the above mentioned places and block the dates as per your convenience. Monsoon is almost on it’s way and the tiny lightning bugs cannot live forever. They have a lifespan as small as 2 months. What else? Pack your bags and leave right now. So, make haste people. Go on a date with these night marvels. I look forward to reading your thoughts. Please leave your comments below and share. What an incredible collection of photographs and places! 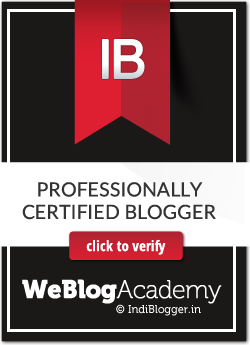 Great fun to check it out. Loved the Post Dipanwita 🙂 pics are super! Yes. Karnataka is also a perfect place for getting the glimpse of these bugs. Even Coorg/Madikeri has a lot of places where we can see them. You must consider fulfilling your wish. 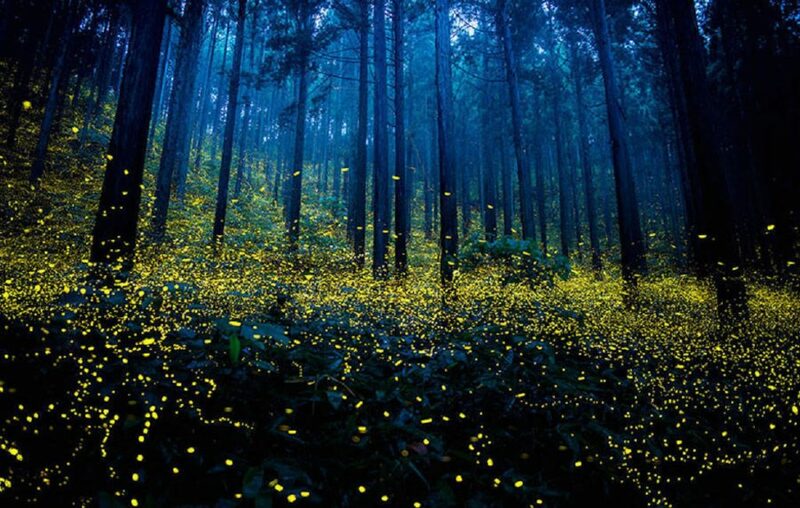 The fireflies are a sight to behold.